Green building at its finest! 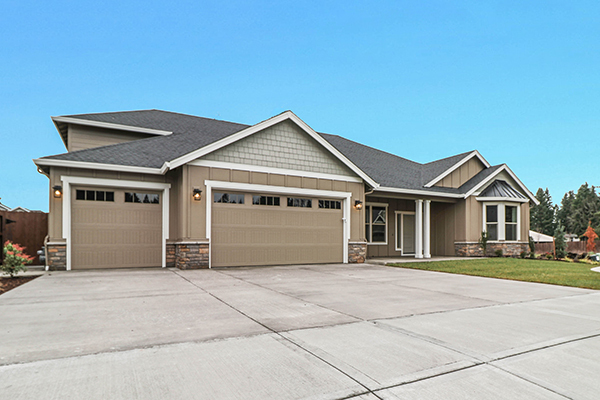 This brand new home in The Heights at Pleasant Valley has 12’ ceilings in entry & great room. Formal dining room, island kitchen & eating nook. Luxury master suite plus 2 additional bedrooms & office on one level. Bonus room upstairs! Fully landscaped yard w/sprinklers, fencing, covered patio. All Glavin Homes in this neighborhood are being built to National Green Building Standards & to be Energy Star Certified. Call Nathan Cano’s team at (360) 823-3333 or contact us today to see this amazing move-in ready home!